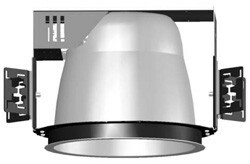 10" round aperture CFL downlight. 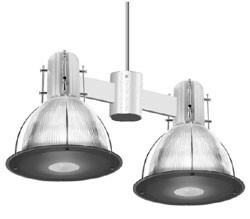 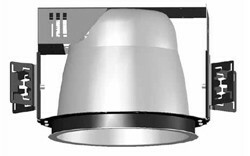 CFL, HID or incandescent lamps. 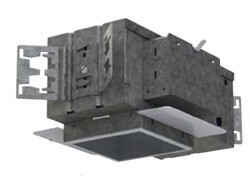 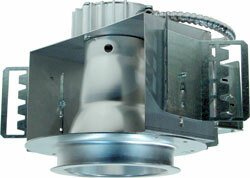 4" square aperture CFL downlight. 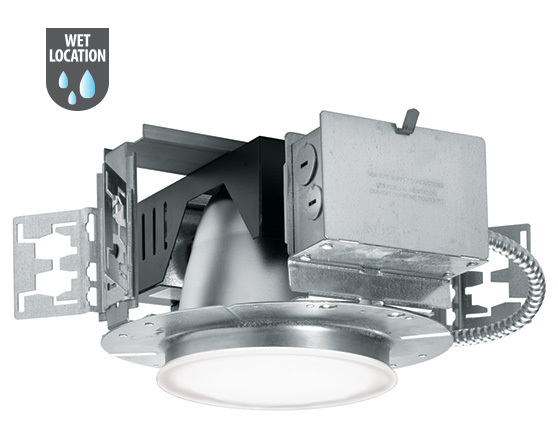 4" square aperture CFL wall wash.
4" round aperture CFL downlight. 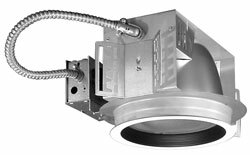 4" aperture IC-rated CFL recessed. 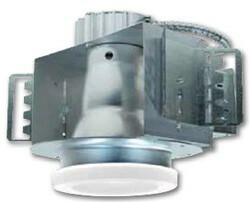 Open or wall wash reflector. 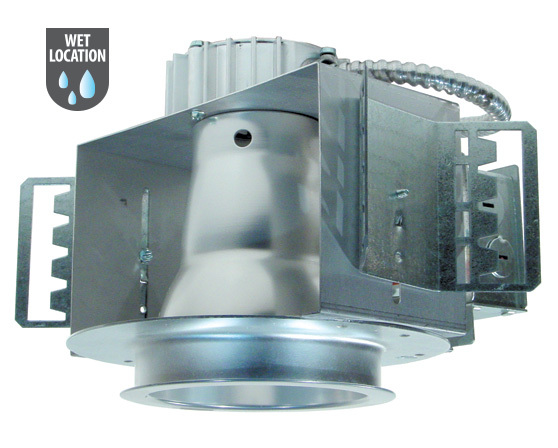 Wet location under covered ceiling. 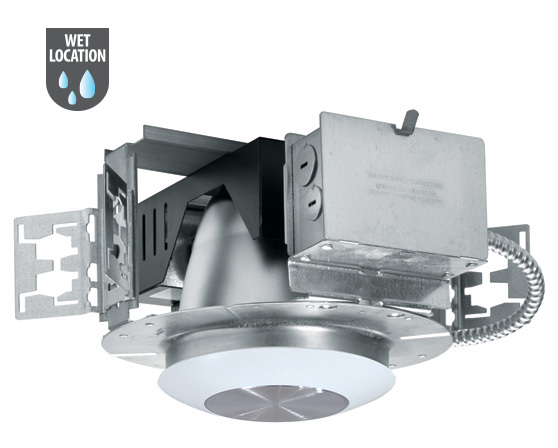 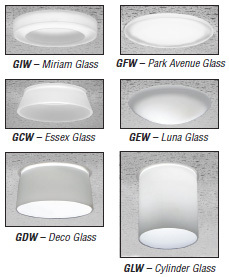 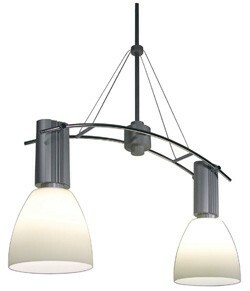 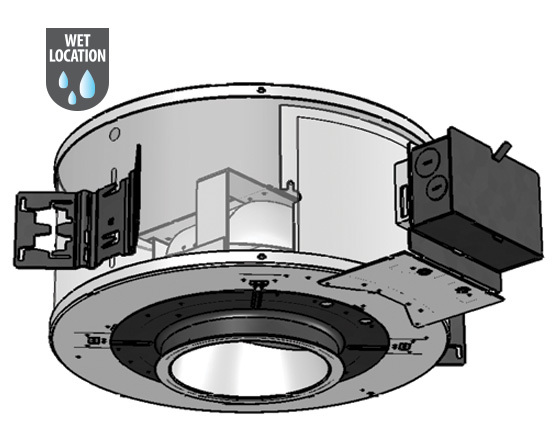 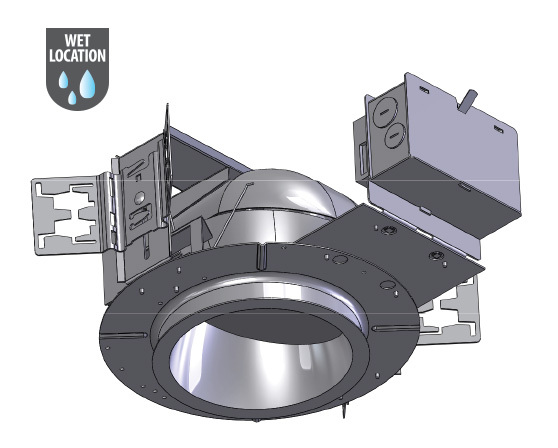 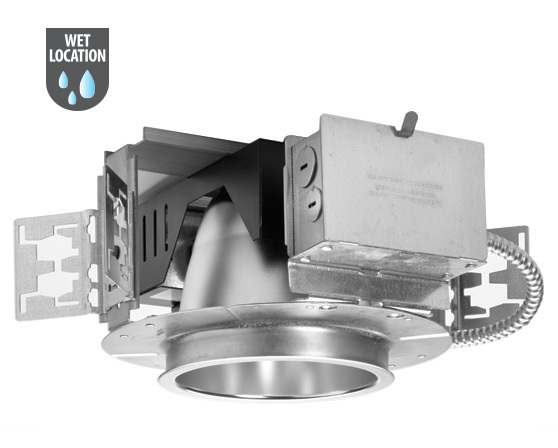 6" aperature CFL recessed wall wash.
Open wall wash reflector w/kicker.